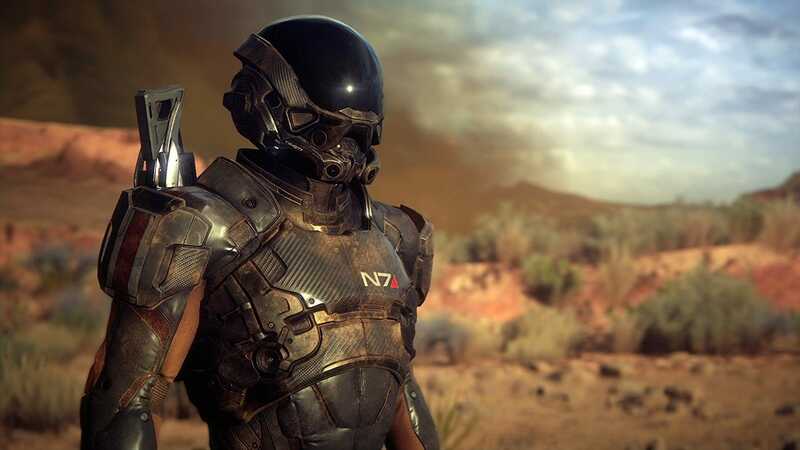 The name Mass Effect has ushered in a new type of RPG since it was first released in 2007, creating one of the best trilogies available to space lovers. Now with the latest instalment of the Mass Effect series taking it to a place which no one would have expected, welcome to Mass Effect: Andromeda. The game itself opens up with the usual monologue you have come to expect from a Mass Effect game, explaining the current situation and what is happening in the known universe. This opens the player to the idea of travelling to an entirely new galaxy to start a new life as your chosen character. 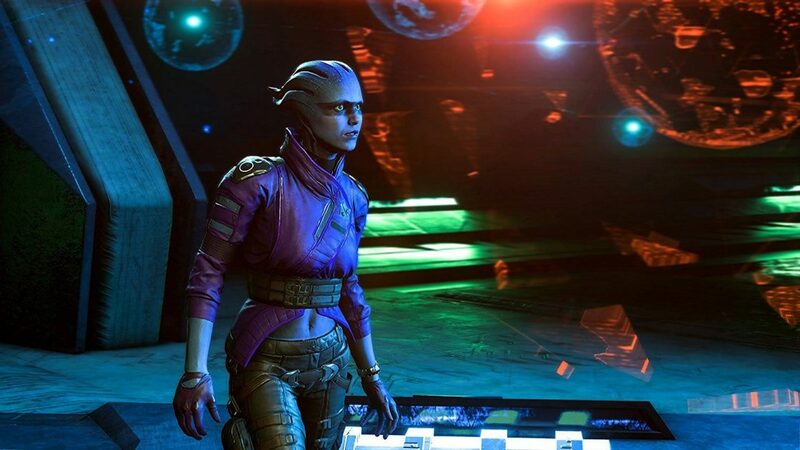 With the story heading for such a unique concept, especially for a game franchise such as this, Andromeda opens up a whole new realm of possibilities for the players to go. Andromeda itself focuses more on exploration, taking elements from the first Mass Effect – namely the Mako sequences – and refactoring this idea into a better, more streamlined experience. Even if after a while it can get a bit boring, it is unlike the expanse of nothingness that was presented in exploration in the first game. There is plenty to do on each of the planets that you can land on, immediately informing the player of key areas to explore and those of interest. Whilst the exploration itself isn’t ground breaking, the driving through wastelands and the addition of more missions and combat encounters definitely spices up the place. This leads into the best aspect and most improved element of Andromeda – the combat. The combat has had a number of improvements, specifically focusing around increasing the speed and flow of combat, with the specific inclusion of the jet pack. The jetpack allows quick dodging, switch between cover whilst also providing the ability to hover and jump up walls – so many cool features what could possibly be wrong? Whilst the auto cover system is a good feature, and makes the task of entering cover easier it does also take an element of gameplay out of the player’s hands. Whilst in certain situations it was nice to be put into cover automatically, other times it would be annoying preventing my sniper shot on an enemy because I got too close to a wall. It could be considered my fault for moving whilst sniping, sometimes you have to. Apart from this addition, the combat itself does feel very familiar to the new style introduced in Mass Effect 2 and carried on into the third game. One notable change which does affect combat is the lack of limitation to the skills you can train. In the original trilogy you would be locked down a certain path, to name a few you could be a Soldier, Adept or Engineer but with Andromeda this was reformatted. Now these take place as in-game “load-outs” as it were, adding additional buffs to certain attributes but all in all not limiting your player to a particular set of skills. Whilst this does add extra freedom, it does, in my opinion, lose some re-playable value as I can have all the skills I want all available to me – albeit still limited to 3 quick abilities. “Alongside these quirks and the issues that everyone, even non-gamers, know about, the game itself is generally okay.” Mass Effect Andromeda. Alongside these quirks and the issues that everyone, even non-gamers, know about, the game itself is generally okay. Sadly, I found myself quite underwhelmed, especially after the hype that was built up and comparing it with the rest of the franchise the story didn’t grab me as much as the originals. The voice acting is bearable, the combat is great fun, the exploration is dull whilst better than the first ME game, a sprinkle of combat is all we get alongside some side missions. Whilst this generally might seem negative, it is difficult to meet the quality that the first trilogy, even with its questionable ending, thus making a brand new game on top of this success was always going to be a tall order. Overall, the game is above average, but nothing to write home about. 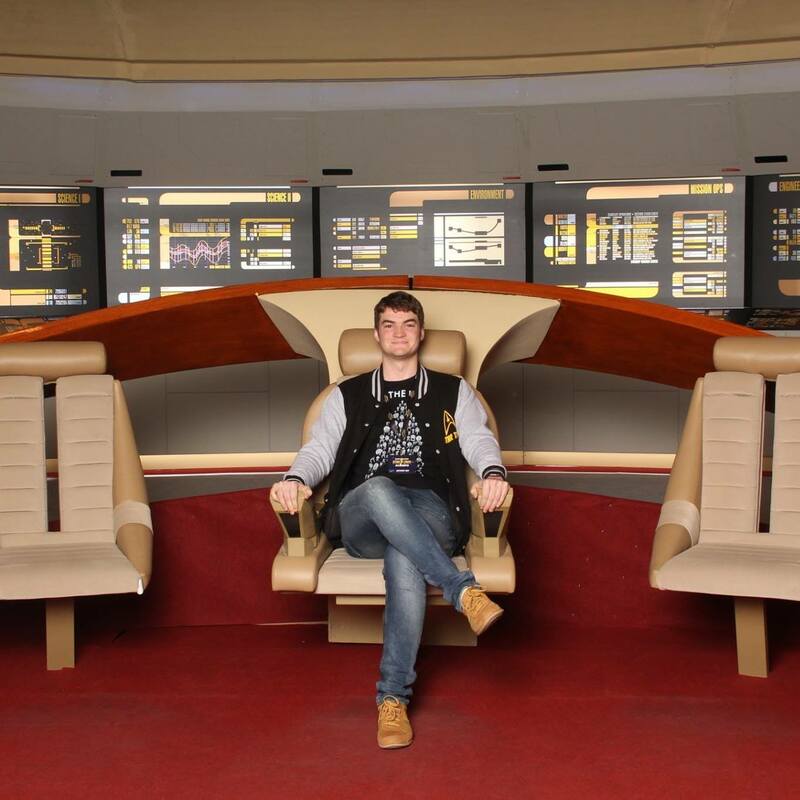 PC and Console video gamer, with a passion for all things games and a love for writing game reviews. PC and Console video gamer, with a passion for all things games and a love to write gaming reviews. Currently working as a Waitrose Delivery driver, recently graduating from the University of the West of England, I have a deeper understanding and appreciation for video games. Hulk Hogan to Play Villain in The Expendables 4?